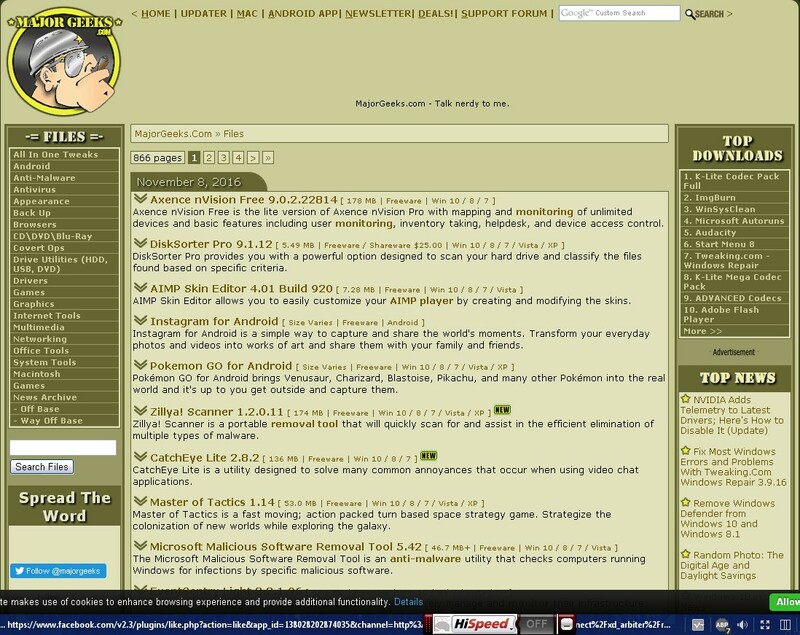 So everything was working fine with my Maxthon 4.9.3.1000. Then I stumbled upon --- "HEY! 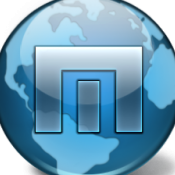 There's a new Maxthon 4.9.4.2000. I think I'll check it out." I tried it. It appeared to be slow ... inferior to 4.9.3.1000. AND I noticed Adblock Plus was not blocking ads. I checked the settings and it appeared to be very much ON. I just didn't see the usual blocking count down at the bottom of my screen. And I was seeing ads that normally don't show up. Consequently, the full rendering activity of pages take longer before circling indicator on the tabs eventually stops. I then uninstalled 4.9.4.2000 and reinstalled 4.9.3.1000. The slowness went away, but ... Adblock Plus is still not working. So, what's up? What do I need to set, tweak or smack around to get it to work? As before, the settings appear to be very much in the ON state. I have Windows XP SP3 Pro. I have the latest version of avast Free Anti-Virus. Sorry for bringing you inconvenience. Could you double check whether ADP problem exists for all websites, or for only certain urls? It will be better if you could give some example url, and a screenshot or video when this problem happens. It will help us test and identify the cause more effectively. Right now the Adblock Plus is pretty much not working PERIOD on ANY website. 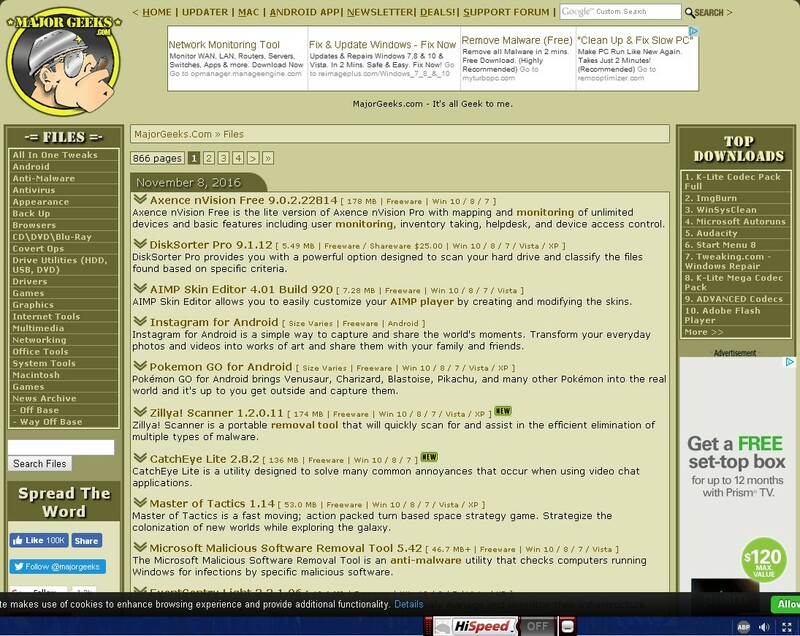 Okay, I have attached 2 images of the MajorGeeks website. One is with the currently failing 4.9.3.1000's Adblock Plus. On that one you can see the ads that would normally be blocked AND the missing Blocked Ads Count at the bottom at the little Stop Sign icon. 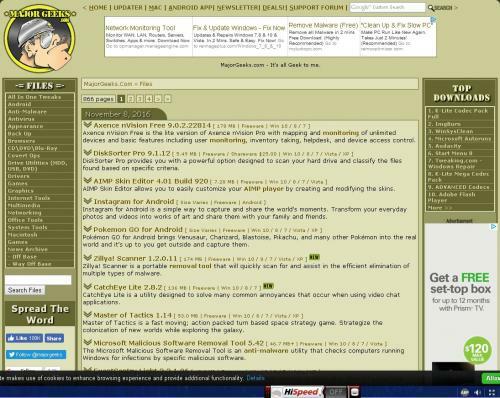 Then the other image is of the same Major Geeks website, this time brought up with my PortableApps.com Maxthon Cloud 4.4.8.2000. On that one you can see the ads HAVE been blocked AND you can see the Blocked Ads Count at the bottom at the little Stop Sign icon. This is actually not the first time I have encountered this failure of the Adblock Plus function. I've gotten it on some other rare occasions. On those occasions I have managed to get it to work again, but I can't remember how. I think I used to just mess around with turning it off and on a couple of times or maybe closing Maxthon and reopening it. I can't remember how. But, this time I can't seem to get it to work again. I guess I'm going to go try setting my computer back to the System Restore Point that I created right before installing the 4.9.4.2000 version. Hmmm ... perplexing. I now reverted my computer to the System Restore Point right before I originally installed 4.9.4.2000 when everything was working fine. And I also reinstalled 4.9.3.1000 ... and Adblock Plus is still not working period despite the setting being ON. Is the ad blocking supposed to happen on the Users' end or over on some Maxthon Server somewhere? Remove all the filter subscriptions in settings. Restart Maxthon and add them again. Also check the "view blocked items" list and advise what/if there is anything listed there. This. All happens on the users machine. Works fine on majorgeeks.com for me with that setting on/off. I'd say it's more that the blocklists aren't loading properly. Last night I performed yet another clean reinstall of Maxthon 4.9.3.1000 and STILL no signs of life from Adblock Plus. I would have figured that the odds would have been that with so far 1 install of 4.9.4.2000 and at least 2 installs of 4.9.3.1000, possibly three ... by now ONE of them would have made Adblock Plus work. But, nope. No dice. Really odd. I even thought I had a great idea. I went and looked at the settings of my PortableApps.com 4.4.8.2000, which is working. I figured maybe some Adblock Plus setting would be different and would be the key. But, nope. Everything was identical. Doh. I then attempted to download the 4.4.8.2000 Installer version to see if I could duplicate success, but the download aborted rather early. This weekend I'll be going to my sister's house and as usual when I go over there, I get to use her High Speed Internet to download all of my software apps updates onto my Flash Drive. I'm thinking maybe it's time to try Maxthon 5. I came across the Maxthon Blog where I read that Maxthon 5 has now been released to the public. What I haven't ascertained yet though is --- is that Maxthon 5 release an officially declared "STABLE" version or is it still a Beta? Whoa! Wait a minute. What the ..... ? Heyyy! YAY! Success! Adblock Plus is back working again! I guess it was a case of like Arnold Schwarzenegger said, "I'll be back." Seriously, it's really back. Now how did I get it back working again, y'all might ask? Well, it really wasn't anything that I knowingly, strategically, techie-like and logically tried. It was more like happenstance, I guess. The way I see it, it was one of 2 things that finally heimlich maneuvered the furball from Adblock Plus' throat. It was either me bringing up my Blog ... or me initiating a download of the SAS Definitions from MajorGeeks. I had done both around that time. I had checked out my Blog. Then I proceeded to nonchalantly download the SAS Definitions. 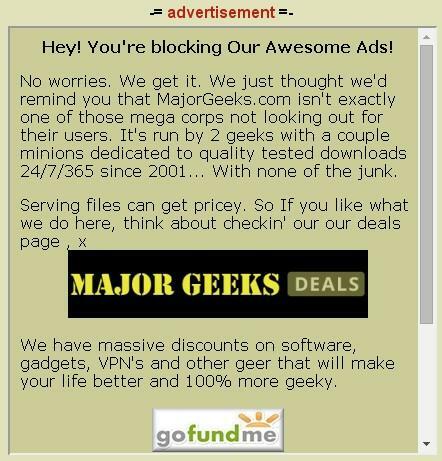 Upon initiating the SAS Definitions download from MajorGeeks, I suddenly noticed the familiar message (which I have attached) informing me about how they're bummed that I was blocking their ads. 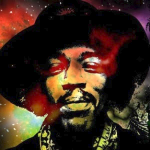 At that instant, I went, "Whoa! Wait a minute. How can that be? How can I be getting that message when Adblock Plus isn't working?" But, then I looked down at the bottom at the little AdBlock Plus Stop Sign icon and noticed the Blocked Ads Count was back working. I then tried other websites and there too, Adblock Plus was working, blocking tons of ads and the speed of loading pages was now back to its normal faster speed. So I don't know. 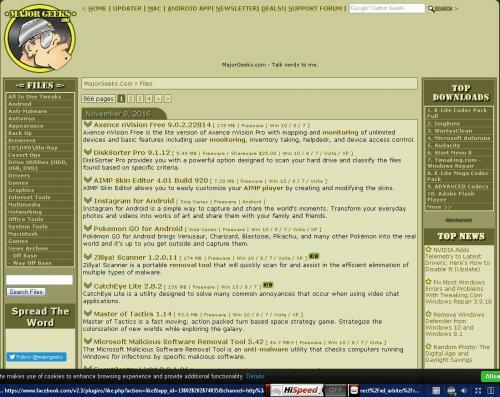 Seemingly, it was either something in BlogSpot or MajorGeeks that jumped started Adblock Plus. I'll know what to try next time. Not that it's guaranteed that that wil work next time. I just had a thought. By any chance, does Adblock Plus NEED Google? In other words, do we need to be logged in into Google in order for Adblock Plus to work. Because it just occurred to me that all that time that Adblock Plus was not working, I was not yet logged into my Google account what with having had just freshly reinstalled Maxthon all those times. So then once I brought up my Blog, I logged in, which it being BlogSpot, that means logging into my Google account. And like I said, after that, interestingly enough, Adblock Plus started to work again during the SAS Definitions download that followed. Google coincidence ... or connection? Could be, I'm logged into my Google account and I show 6 ads blocked. Edit: Just logged out of my Google account, refreshed the MajorGeeks page, and it still shows the 6 blocked ads. Which OS and anti-virus do you have, No.1MaxthonFan? You probably have an OS much newer than what I have. I have Windows XP SP3 Pro. Maybe it's a Windows XP glitch. Maybe the issue is more likely to manifest itself on Windows XP and not on other newer versions of Windows, Linux or Mac. And I use avast anti-virus. I have no idea whether an anti-virus could remotely affect something like this. I have Windows 10 Insider Build 14965 and Windows Defender which is definitely much newer than what you have. Highly doubtful. In fact i'd go as far as to say, not related at all, just a coincidence. By any chance, does Adblock Plus NEED Google? Out of curiosity, did you do the following as noted above? Maybe the issue is more likely to manifest itself on Windows XP and not on other newer versions of Windows, Linux or Mac. Highly doubtful. What happens in Maxthon and the ABP addon has little to do with the OS outside of the data being downloaded through the network connection. And I use avast anti-virus. I have no idea whether an anti-virus could remotely affect something like this. This on the other hand, possibly. AV's are notorious for causing grief with certain programs. But in the case, again i'd have to say it's not related. Especially as you didn't note that you made any changes to the AV during your testing. As far as to whether I engaged in the filter subscriptions suggestion that you mentioned? I did go into that area, but with the 3 tabs and all the various info and settings there, I got confused and leery as to just exactly to what you were referring. I did mess around with various things there though ... to no avail. (1) I disabled and re-enabled the Enable Adblock Plus setting. (2) I tried 3 times to update the EasyList with the Update button. I always eventually got a Download Failure Error. (3) I unchecked and even X-ed out the EasyList. (4) I disabled the Allow some non-intrusive advertising setting. (5) I tried the Add filter subscription button. I couldn't figure out what the heck to make out of that given that all the choices were from other countries or whatever illogical choices they were. So, I left those alone. (6) I checked out the Add your own filters tab. But, there again, I couldn't figure out the end game. Was I gonna remove like the default Maxthon entries there and then have to enter them back later AND with the same original syntax after resetting Maxthon? And would I have to add my entries for all my websites in there with that same type of syntax? I clicked on that link that explains how that syntax works. I immediately went, "Ohhh NO! I'm not gonna get into deciphering how this syntax works and just exactly what syntax I'm suppose to attach to MY websites' entries." I figured it was gonna be wayyy more trouble and time-consuming than it was worth for something that likely stood a high probability of not fixing the problem. So, I warp factored out of there. That's not a good sign. Shows there possibly was something wrong there. This is what I was talking about. If you did that and nothing changed, then i'm a little more stumped. Can you explain what the EasyList is, what it's for ... how it works? It has me perplexed as to just exactly how those weird choices in there would serve me here in the USA. I mean, you have choices in there about China, Czech, Dutch, Germany, Hebrew, Italy and what not. I don't believe I see one in there for USA. Anyway, I guess it's possible the culprit in these periodic failures of my Adblock Plus could be my Dial Up. Some websites / services on the Net are not as Dial Up friendly. For example, at one time, for several months I was having problems downloading the MBAM Definitions, while I had no problem downloading the SAS Definitions. Now currently, it mysteriously is the other way around. And like for Blogging platforms, I have found out that really only BlogSpot works fine with my Dial Up. tumblr, Wordpress and Weebly --- No Go's. So I guess it makes sense that possibly here and there my Adblock Plus gets out of whack because of Dial Up's slower speed. In thinking back, if I recall correctly, I THINK it's really more a case of once it's working, it works and stays working. I think it really doesn't suddenly stop working on its own. I think the failures occur more like after I have for whatever reason uninstalled and reinstalled Maxthon. You know ... as in when it would have to download something from scratch ... like maybe that EasyList. It's just the name of the most popular and updated block list. The different countries are there to cater for those markets which have their own popular sites. No point in having filters for 1000 German sites if you never use them. I think you might be onto something with the dialup issues. The default blocklist is ~2mb, not huge by any stretch, but on dialup maybe there's something going on? If it's corrupted because of a dodgy update it could cause issues. Thanks for the explanation, 7twenty. I guess we'll consider the issue closed ... unless the Devs can come up with something. Officially released version, not beta version. I have asked the devs study this thread and your comments. Thanks, BugMiss. Here's a bit of bonus info. After coming back from my sister's house with all my software apps updates ... after experimenting around with MX5, I did eventually perform yet another reinstall of 4.9.3.1000. And this time around --- neither logging into my Google account nor bringing up my BlogSpot Blog nor attempting a Major Geeks download jump started Adblock Plus. So that proved that 7twenty was correct regarding saying that that last time that Adblock Plus suddenly started working again around that time frame of when I logged onto Google and brought up my BlogSpot Blog and performed that Major Geeks download --- was just coincidence. Adblock Plus just eventually starts working on its own later on. But, I have yet to zero in on what makes it not work in the beginning and what makes it start working later on. Let me ask this: Okay ... upon EVERY fresh install of Maxthon, does it ALWAYS attempt to update the EasyList as one of the 1st things it does upon being connected to the Internet? Cuz if that is the case, then as I was telling 7twenty, that could be the culprit right there. Maybe the initial download of that EasyList updating attempt always fails because of my Dial Up and so I start out with a corrupt EasyList and thus, no Adblock Plus in the beginning. Then later on once I've let it be, it eventually manages to update the EasyList and starts working again. To be honest, sometimes for some question, even Maxthon staffs couldn't tell the reason and solve it at once (Though I really hope to achieve that but I have to tell the truth ), but all your feedback and information will be forwarded to the developing team for their consideration and study. Now I could only say it's really odd as far as I know, but we will find out the cause with devs and avoid any potential bugs in future.